Joe Quail is easily worried - the wrong kind of boy altogether to be a hero. But when Alice Fazackerley shows him the Kingdom of Afterdark and explains that someone's life is at stake, there doesn't seen to be much choice. 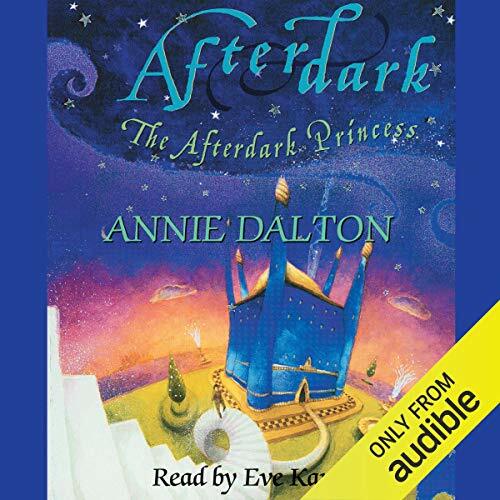 ©2002 Annie Dalton (P)2014 Audible, Inc. Some people dream in black and white. Some people dream in color. 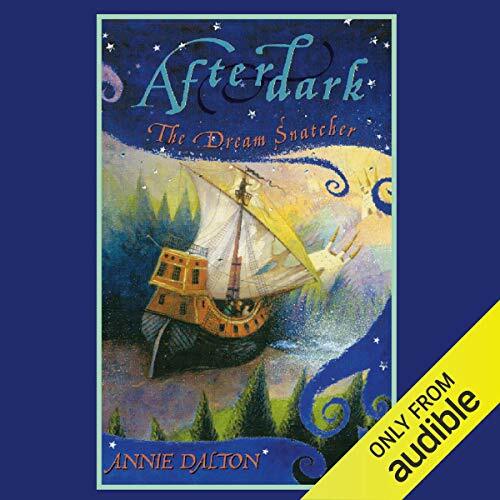 But Jenn's dreams are dark, and getting more perverse and twisted with each passing night. By day, she is a straight-A student, a hard-working waitress, and a dedicated girlfriend. But, when she turns out the lights and falls asleep, nothing is normal. Her boyfriend, Siyo, is using an ancient artifact called a Dream Snatcher to control her dreams and fulfill his darkest desires.